Pink Floyd drummer Nick Mason finished a European / UK tour last month, and just announced he is bringing his newly formed band to North America in 2019. 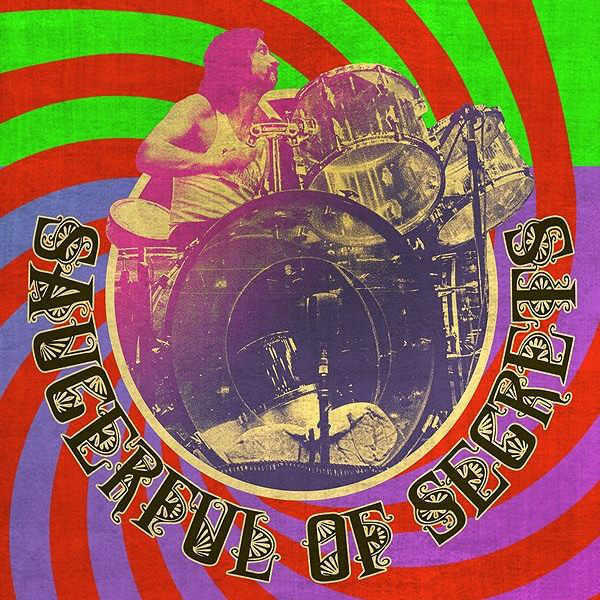 Formed in only 2018, Nick Mason’s Saucerful of Secrets features the legendary drummer with Gary Kemp and Lee Harris on guitars, Guy Pratt on bass, and Dom Beken on keyboards. The band will be performing their renditions of early Pink Floyd material (pre-Dark Side Of The Moon). The band is named for the 1968 song / album A Saucerful of Secrets, which was the only Pink Floyd LP to feature both Syd Barrett and David Gilmour, as it was a transitional period. The North American shows are scheduled to begin in March, before previously announced UK dates in April and May. Stay tuned, we will be updating this page if additional concerts or information becomes available. When do Nick Mason’s Saucerful of Secrets 2019 tour tickets go on sale and what is the presale code? Tickets for the UK concerts are now on sale. For the North American shows, the general public on-sale begins as early as November 5, 2018. Presales for VIP packages, Live Nation, LN Mobile App, and local venues / radio begins on November 2. The Live Nation presale password for November is MIXTAPE. Keep in mind, each date is different and details are subject to change. Click through the individual concert links for more information about the show you're interested in. We recommend following Nick Mason on social media, in addition to checking your local venue, to get the most up-to-date information. For concert tickets and more, check out the Nick Mason Zumic artist page.